Frontier and pioneer life--Canada--Juvenile fiction. Saxby, C. F. Argyll. 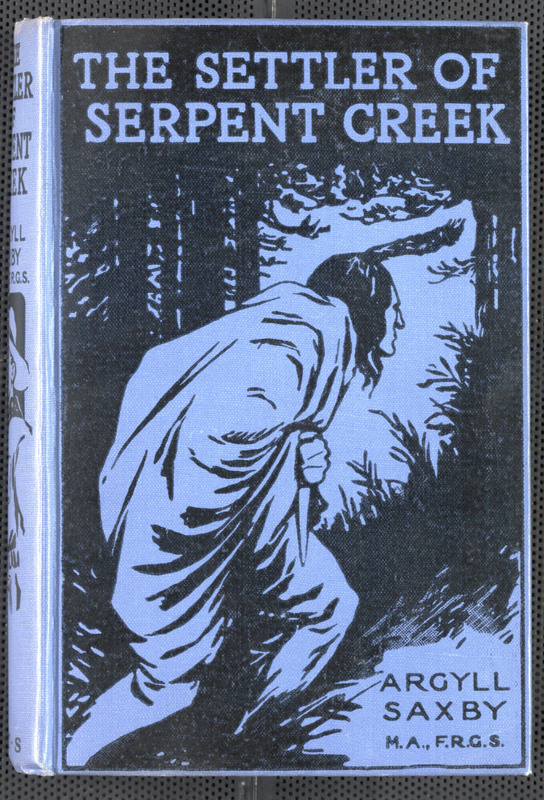 The settler of Serpent Creek : a tale of the Canadian prairie. London : "The Boy's Own Paper" Office, uuuu. Saxby, C. F. Argyll., “The Settler of Serpent Creek: a tale of the Canadian prairie ,” York University Libraries | Clara Thomas Archives & Special Collections online exhibits, accessed April 21, 2019, http://archives.library.yorku.ca/items/show/4199.